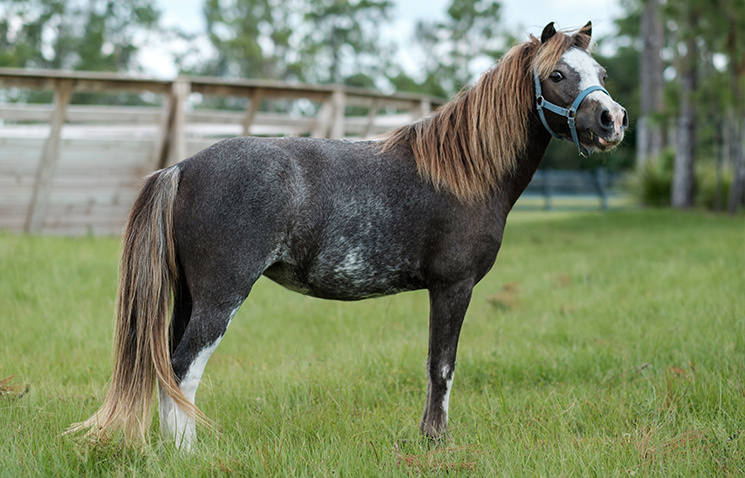 Weisberg Stables breeds AMHA and AMHR registered miniature horses for showing, driving, obstacles in hand and therapy work. The personality and temperament of our mares and stallion is not overlooked in our breeding program and is just as important to us as conformation and health. 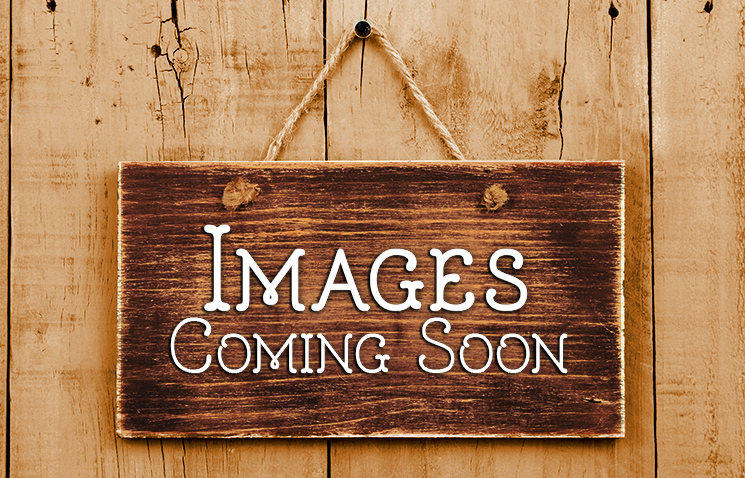 Why purchase through Weisberg Stables? Our foals are properly imprinted immediately following birth and are handled and groomed twice daily by multiple people. They are exposed to various surfaces and a wide variety of other farm animals within their first 8 weeks of life. We believe this makes for a well adjusted horse who leaves our farm halter trained, walking on a lead, picking up feet for cleaning, and used to grooming and touching of face/ears. Because of the amount of time we spend with our horses we know their personalities and likes/dislikes and are happy to share them with you to ensure a good match. 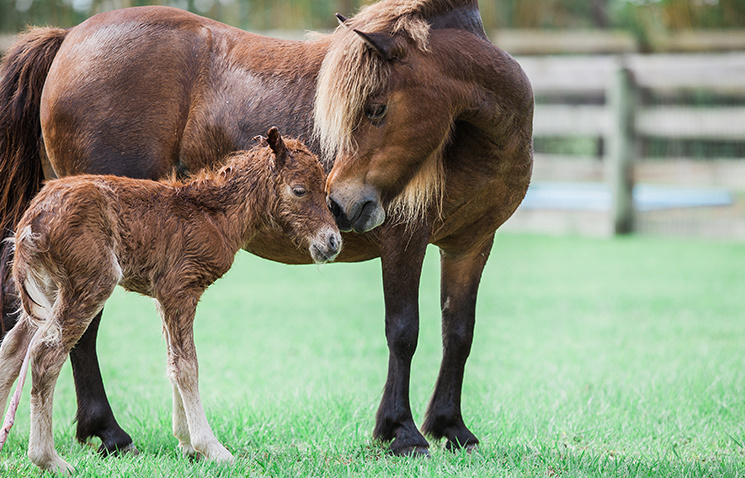 Our foals are generally weaned between 5 and 8 months of age and are not available to leave for their new home until at least two weeks after weaning. 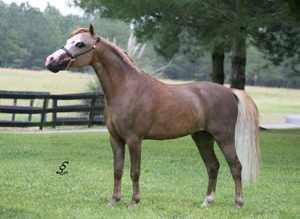 Our broodmares are registered miniature horses from desirable bloodlines; many have impressive show records of their own. We take particular pride in the temperament and dispositions of both our broodmare herd and stallion. 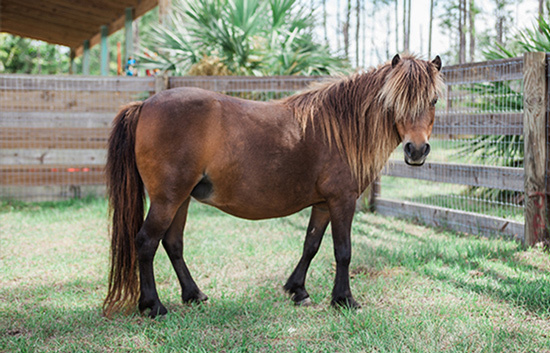 Our focus is on breeding quality healthy miniature horses that can be used for driving, obstacles in hand, therapy work and youth showing. As a horse owner and mother I know how difficult it can be to purchase your first horse. Our business practices are based upon honesty and integrity. 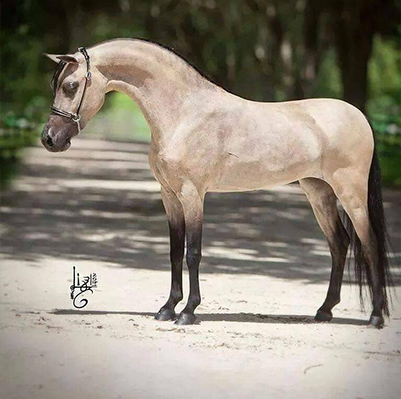 All potential buyers are provided with a full copy of vet and vaccination records for the horse(s) they purchase, a Florida bill of sale, registration transfer papers (if applicable), and current Coggins. Potential buyers are welcome to have pre-purchase exams by the vet of their choice at our facility. A non-refundable 20% cash deposit is required to hold the horse for 2 business days.